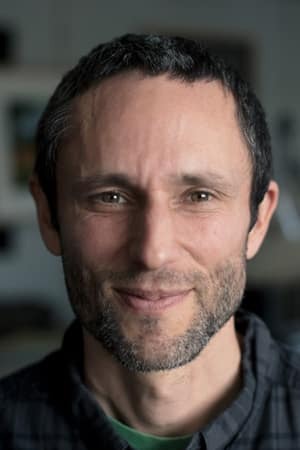 Charles Eisenstein is a speaker and writer focusing on themes of civilization, consciousness, money, and human cultural evolution. His viral short films and essays online have established him as a genre-defying social philosopher and countercultural intellectual. Eisenstein graduated from Yale University in 1989 with a degree in Mathematics and Philosophy and spent the next ten years as a Chinese-English translator. He was recently interviewed by Oprah Winfrey on SuperSoul Sunday, July 16, 2017. He is the author of The More Beautiful World Our Hearts Know is Possible, Sacred Economics, and The Ascent of Humanity.